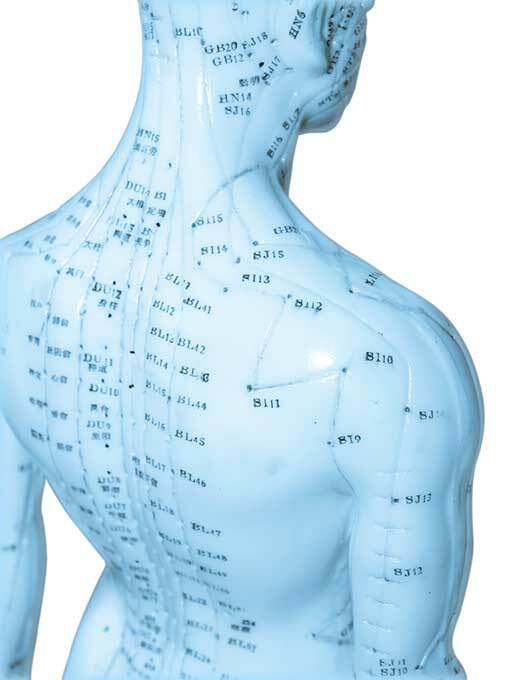 Dry needling is a form of acupuncture used by our chiropractors. The needles used are very different to those used for injections, or blood tests, they are much finer and solid (rather than hollow), making them more comfortable. When the needles are inserted, you may feel a tingling sensation, or a dull ache. You should not experience any significant pain. If you do experience pain, let your chiropractor know and they will adjust the position, or depth of the needle. Dry needling is very safe. The emphasis is to release muscle spasm, deactivate myofascial trigger points and stimulate nerves, muscles, and tissue in your body. This stimulation then encourages the body to release certain chemicals, such as endorphins, and serotonin. Endorphins are the body’s natural form of painkillers, and your brain releases these chemicals at times of pain and stress. Serotonin is a chemical that can affect your mood, emotions, and behaviour. It can also provide pain relief. If you are a blood donor, there’s no problem with you receiving acupuncture treatment from us, just let the Blood and Transplant Service know that we are registered with the General Chiropractic Council.